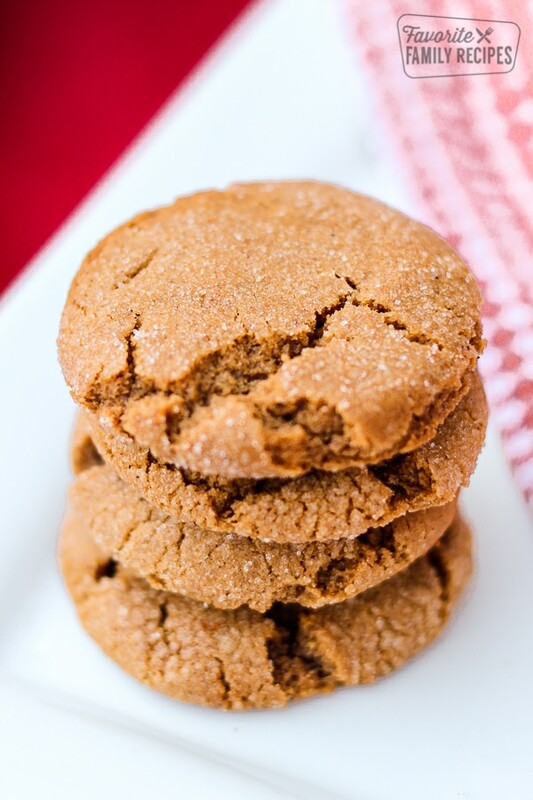 Spiced Molasses Cookies are soft, chewy cookies that will send you right back to your childhood. The molasses is the PERFECT amount, not too overpowering. These Spiced Molasses Cookies remind me of the 4th of July and other special occasions… mostly because of who they remind me of. My wonderful mother-in-law, whom we lovingly refer to as “Grandma Blick” made these cookies often. We spent as many 4th of July’s with her as we could. She lived in the small town of Blanding, Utah and they have the best 4th of July celebrations ever! Grandma Blick always had a secret stash of these cookies in a tin hiding in a cupboard. She would pull them out and share them with us. 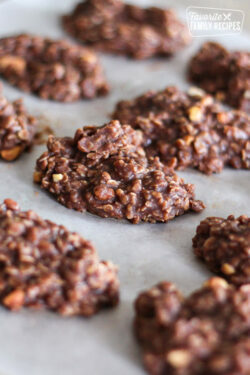 I love the spices in these cookies – ginger, cloves, cinnamon. The flavors blend well with the molasses. If I can keep them away from my kids and husband, I like to let them sit for a day before eating them. They are always better the second day! Be sure not to overcook the cookies, this will make them hard and crunchy. To keep the chewy texture, keep a close eye on them in the oven. Pull the cookies out when they are just starting to turn a light brown on top and you can see that they are getting crusty on the top layer of the cookie. After they are cool, keep them in an airtight container. Roll into balls the size of large walnuts. Dip top of dough ball in sugar. Place 3" apart on greased cookie sheet. 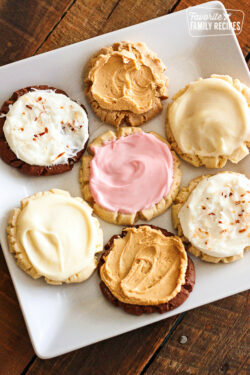 Sprinkle each cookie with 2 or 3 drops of water. Don't allow cookies to become too dark! Me too! These are my favorite! Thank you for visiting our website! is there a difference in type of molasses used? Is blackstrap molasses generic molasses? There is definitely a difference. Black strap molasses is much stronger in flavor and intensity than general molasses. The cookies will have a different flavor, but it will still work. If I was using black strap molasses in this recipe, or any other recipe that calls for molasses, I would use about 1/2 of what the recipe calls for. Thank you for your question and for visiting our site! Why do you sprinkle the tops with water? It dissolves the sprinkled sugar just a little bit and gives the top of the cookie a crunchier texture than the rest of the cookie. It’s not necessary, the cookie will be a softer cookie without it. Thank you for asking! Have you doubled the recipe? 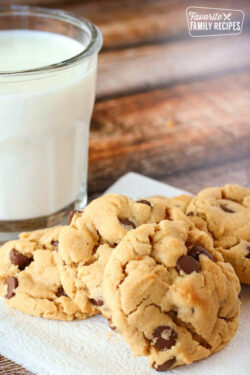 Does it change the chewy texture of the cookie? You can double the recipe without any problems. 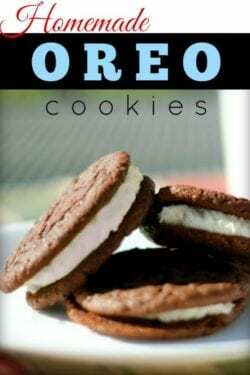 These cookies are delicious – you will love them!